SPAR Belgium Partner, Colruyt Group, is delighted to introduce an easy to follow labelling system which informs consumers about how healthy a product is. 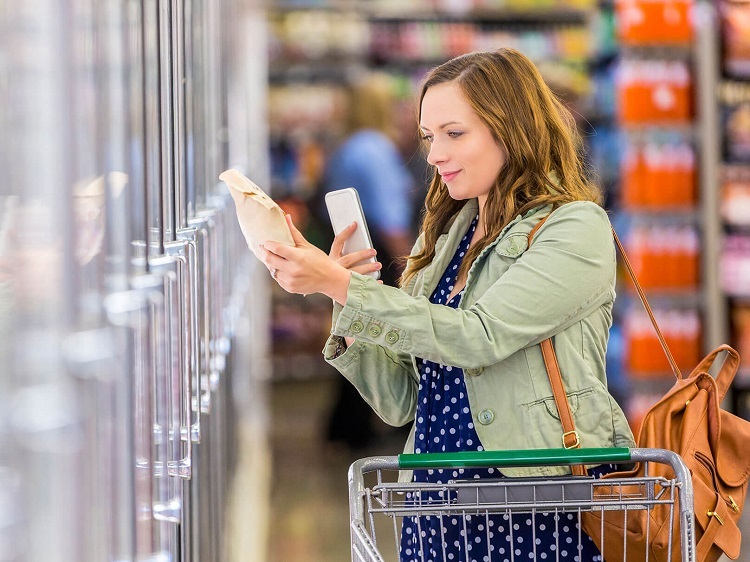 In addition to reformulating its own brand products over the past two years to reduce sugar, salt and fat content, Colruyt Group is committed to helping shoppers make balanced food choices by providing transparent and easy to understand product information. 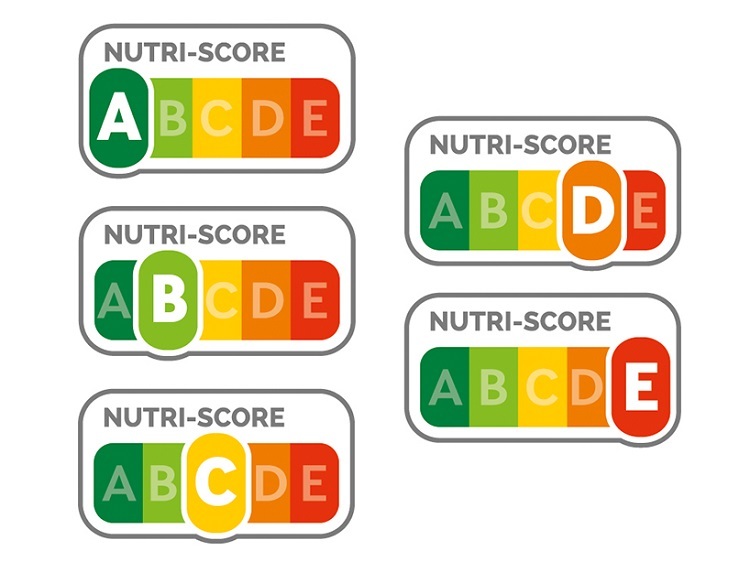 To help with this, the SPAR Belgium Partner is making use of Nutri-Score, a new food labelling system that uses letters and colours to clearly illustrate how healthy foods are. This scientifically endorsed system has been applied to a select number of products and by using the SmartWithFood app on their phones, SPAR customers can easily view the nutritional scores of products sold in SPAR stores operated under licence by SPAR Retail Partners in Belgium. Nutri-Score will be applied to all of the partner’s own brand items by 2020 – approximately 100 products a month on average. By using the SmartWithFood app, customers can also receive suggestions about similar products to the ones they have scanned that score higher on the Nutri-Score scale. The SmartWithFood app offers a complete view of a product’s nutritional information. Launched in 2015, the app creates a digital link between the customer’s nutritional profile and a product. By scanning a product’s bar code, a consumer can access its nutritional information and is warned about any allergens. All products sold on Colruyt Group’s e-commerce platforms will also feature a Nutri-Score. SPAR was introduced to Belgium in 1947, representing the first step in the international development of SPAR. SPAR licences have been granted to SPAR Retail (part of the Colruyt Group) and SPAR Lambrechts NV. SPAR Retail accounts for over 80% of total SPAR sales generated through a combination of company owned and independently operated stores. SPAR Lambrechts is the second partner supporting independent retailers. SPAR Retail operates two formats: SPAR and EUROSPAR, while Lambrechts focuses on serving customers with the SPAR and SPAR Express formats.